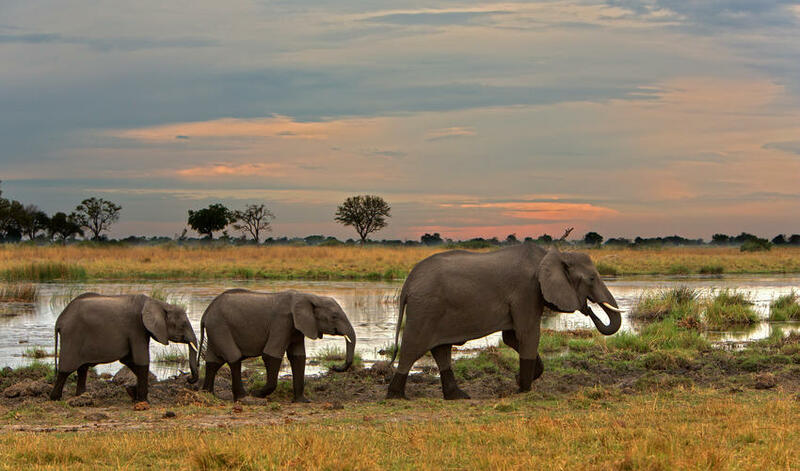 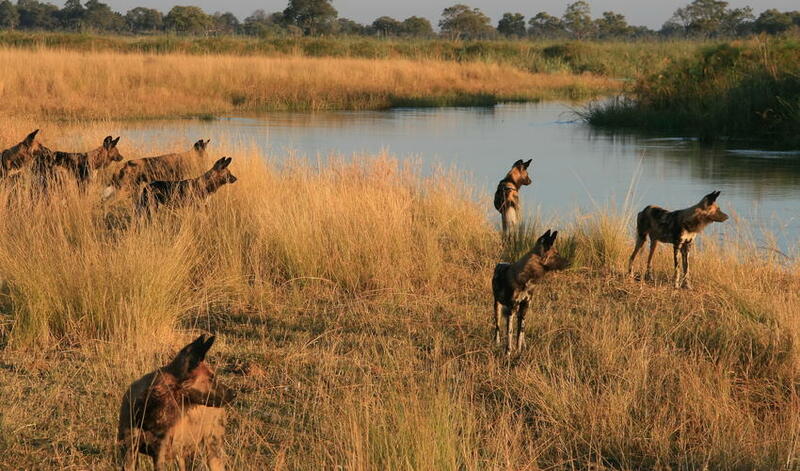 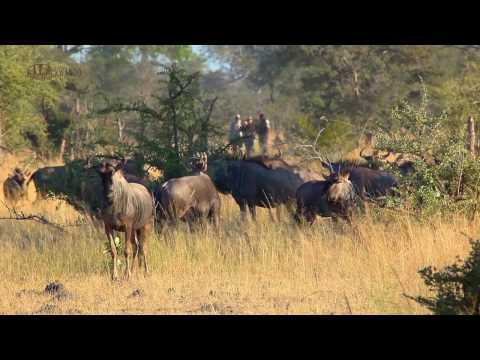 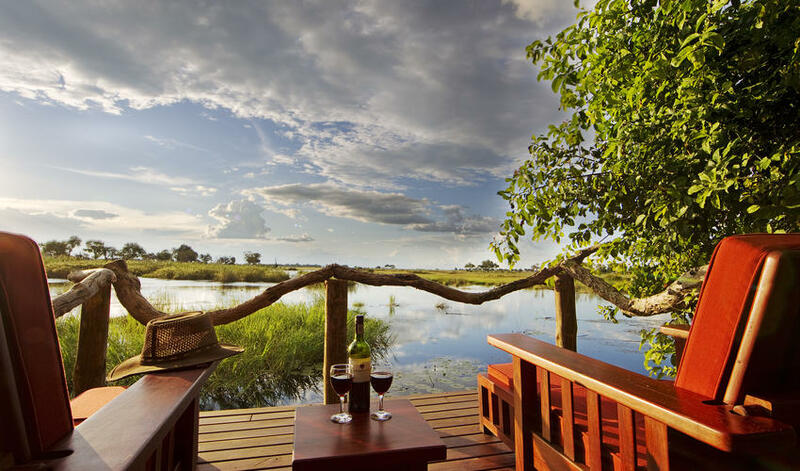 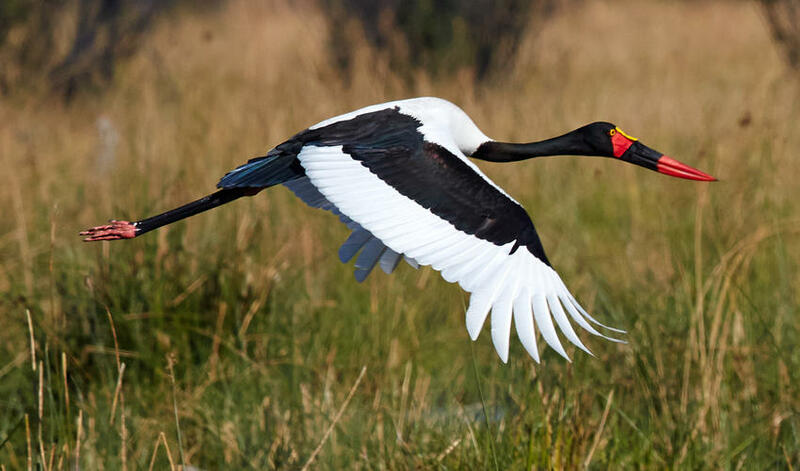 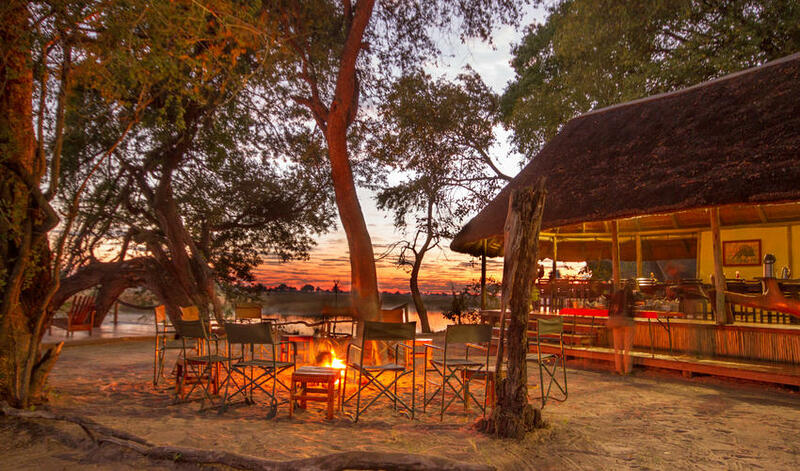 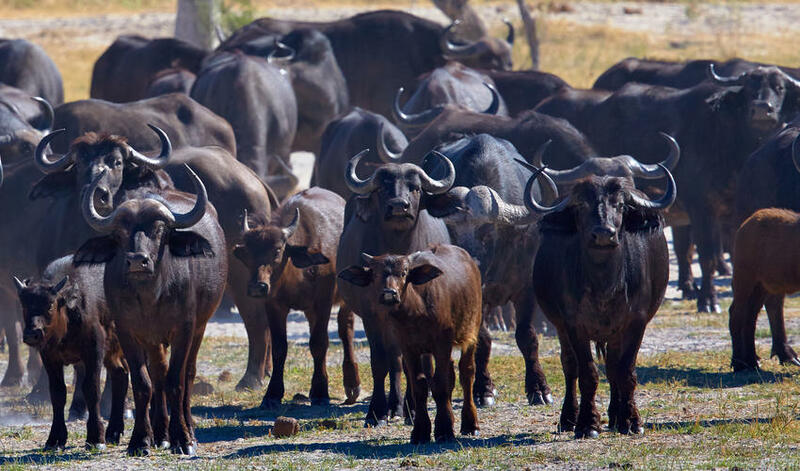 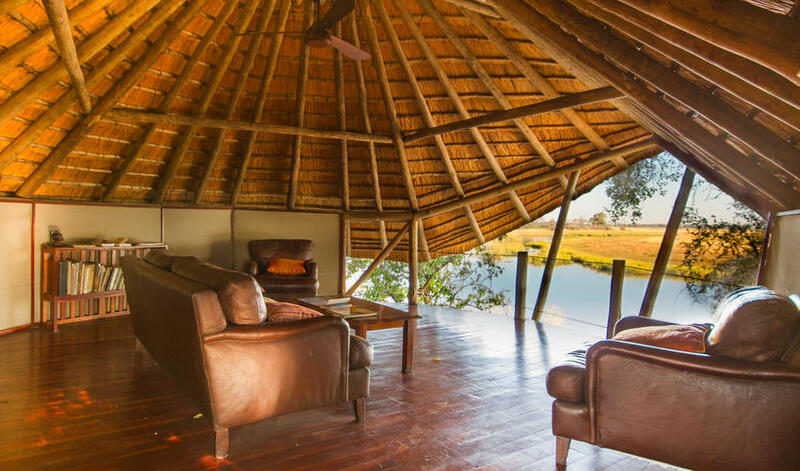 Set in the private Kwando Concession on the banks of the Kwando River, Lagoo Camp is home to buffalo, hippos, elephant and particularly known for wild dogs. 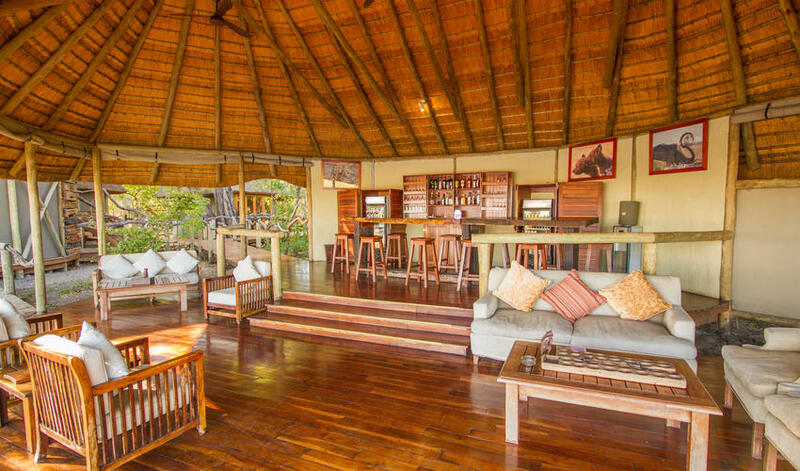 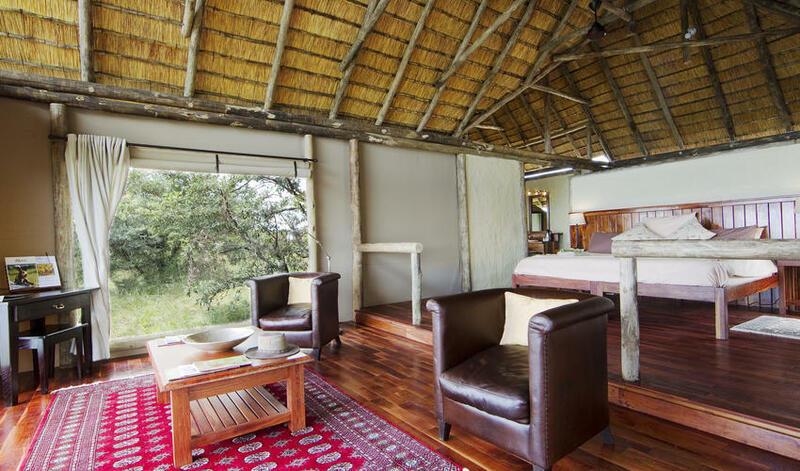 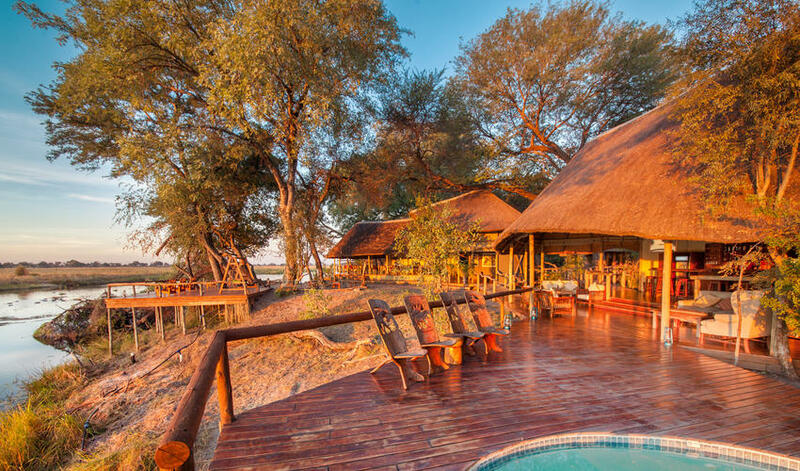 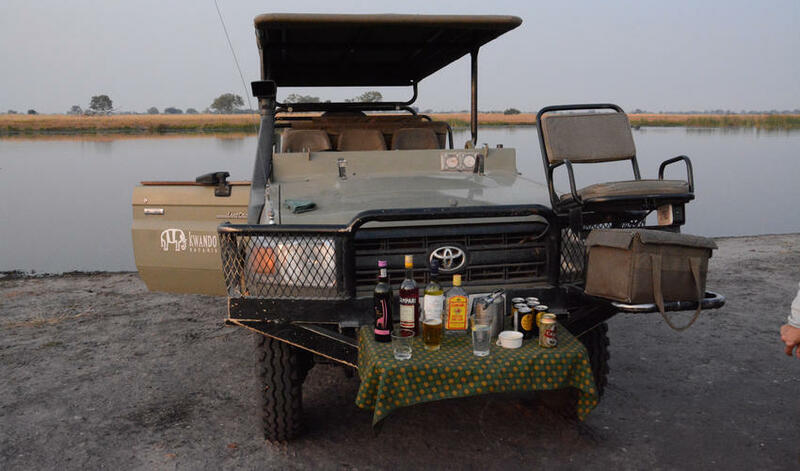 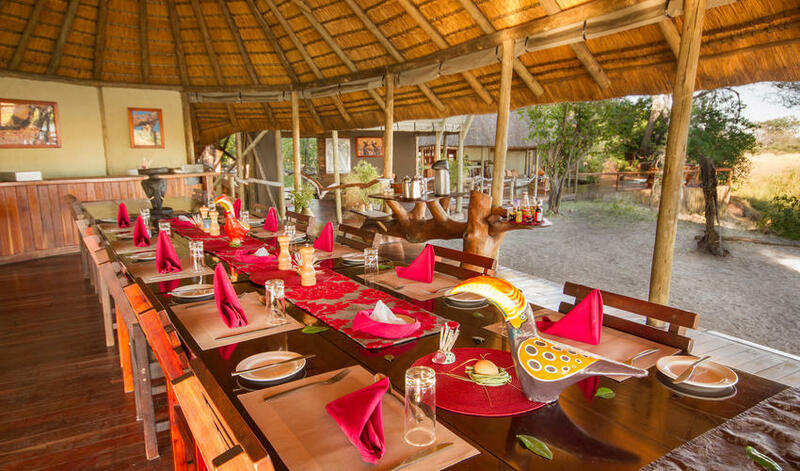 Lagoon is a simple, comfortable camp that emphasizes guiding and game-viewing over the most luxurious accommodation. 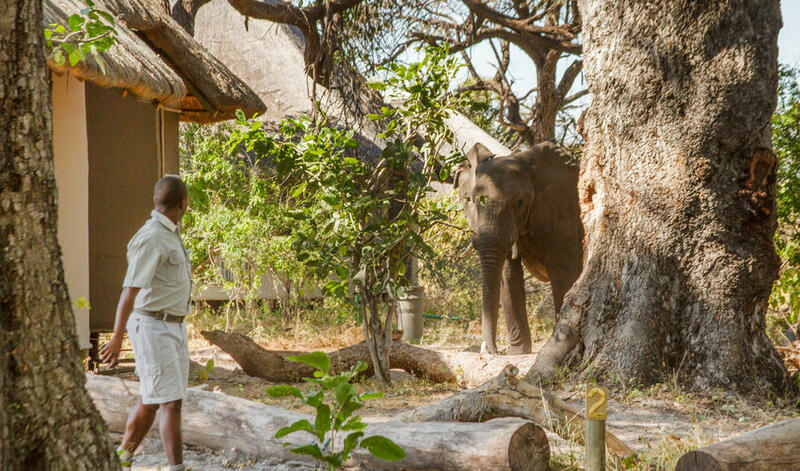 Cell phones and internet are prohibited so visitors can fully immerse themselves in their surroundings. 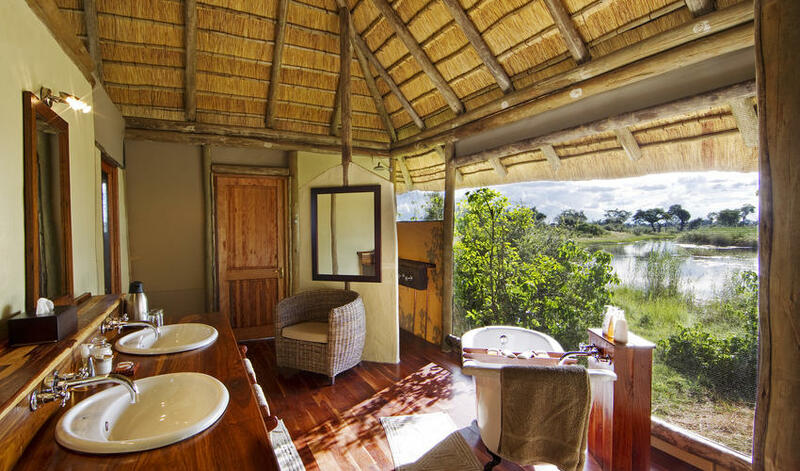 Rooms have private verandahs with river views so you can relax in privacy while gazing out at the untouched beauty. 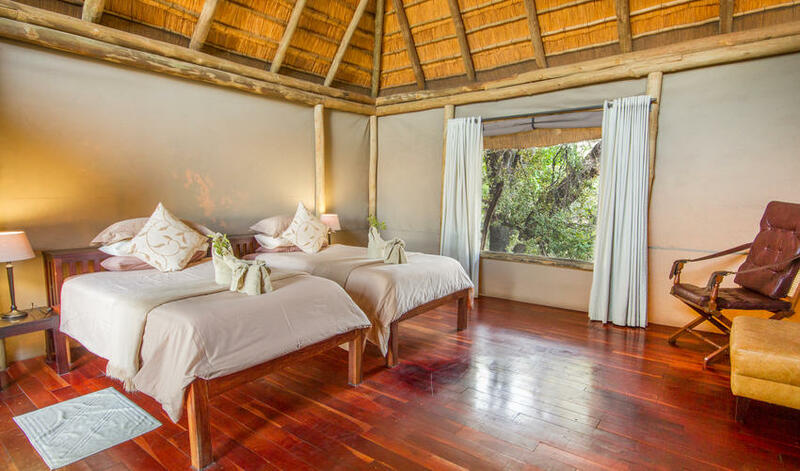 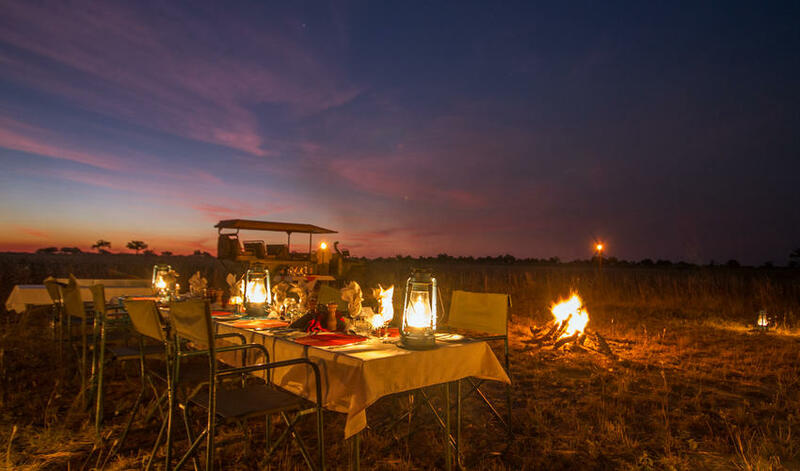 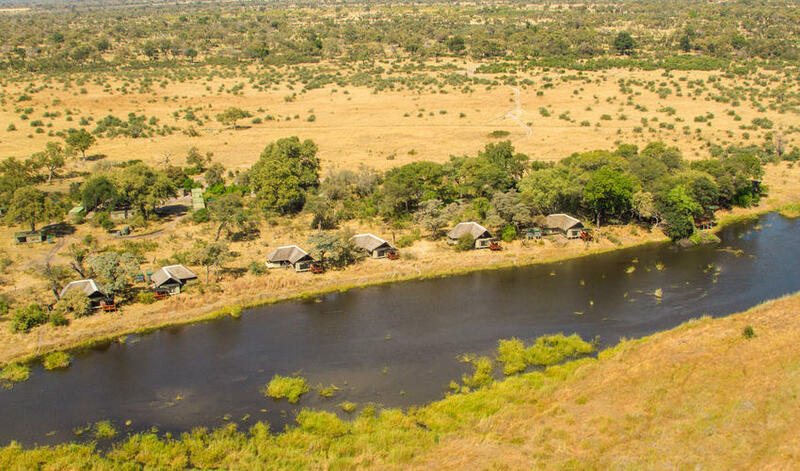 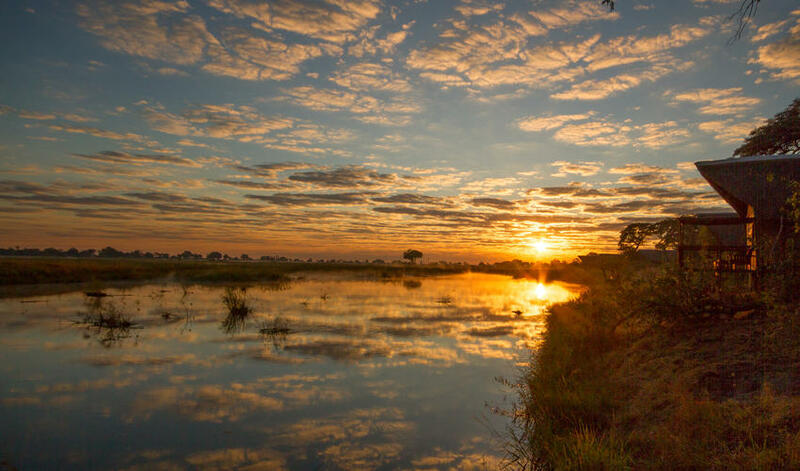 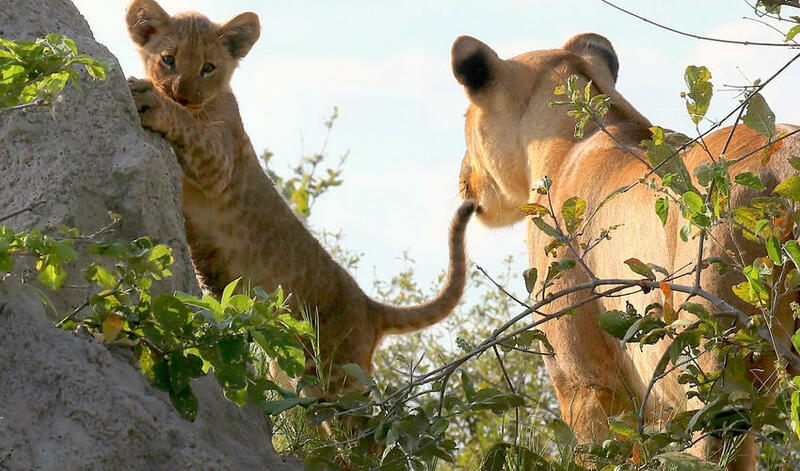 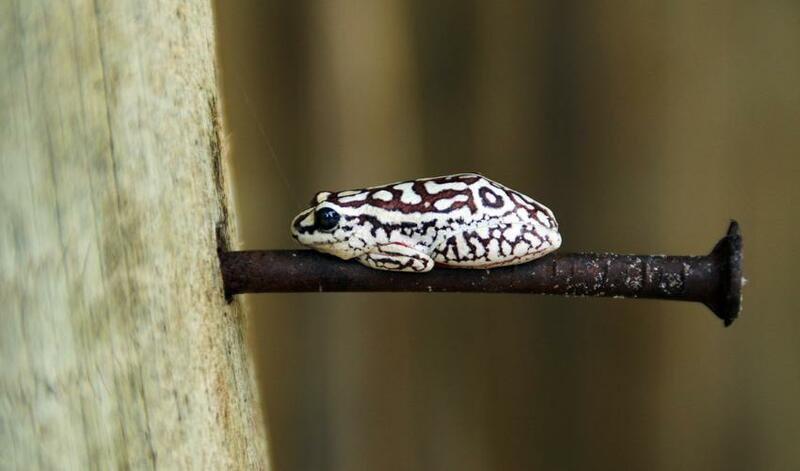 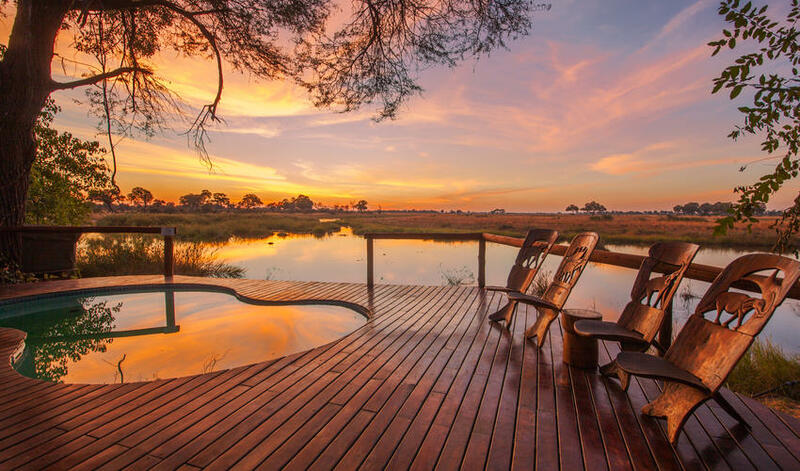 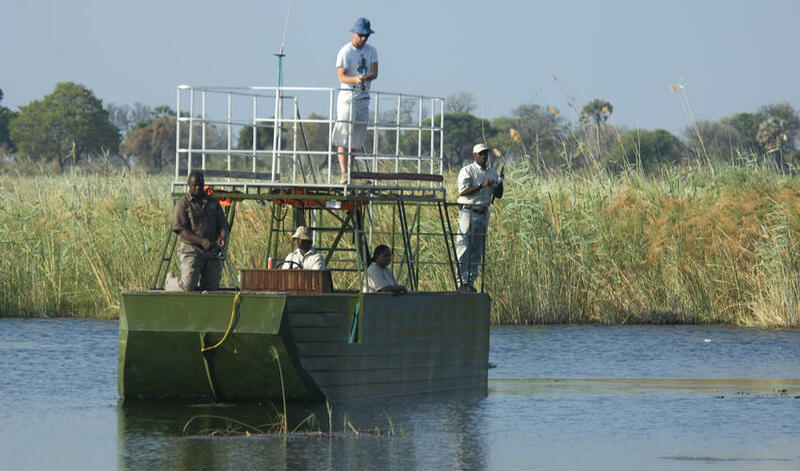 Lagoon is a the perfect camp for hardy safari-seekers looking for an excellent wildlife experience - and guides will ensure that is exactly what is delivered on walks, cruises, and day and night game drives. 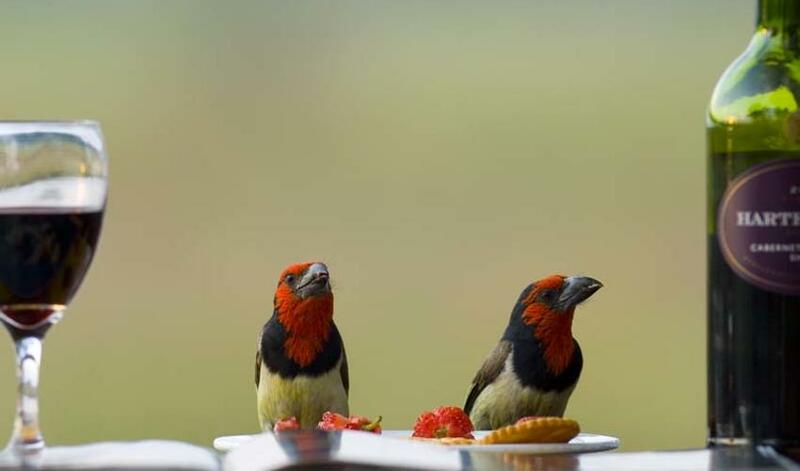 "Carlos and Aaron were great."